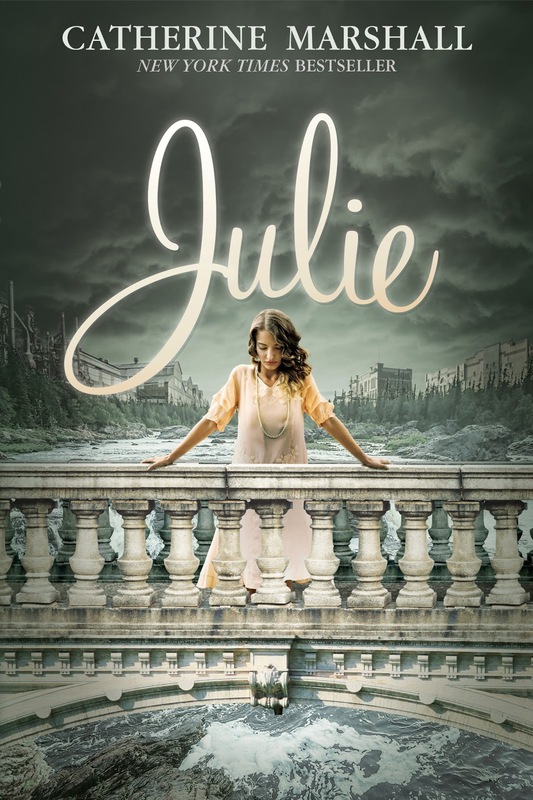 Julie is a heartfelt coming of age story about a young lady facing trials and tribulations growing up during the depression. One of the central themes of the story is Julie's introduction to romance as she has not one but three suitors vying for her heart. The three men are very different in their personalities and stages of life but all three hold a piece of Julie's heart. It was interesting to see her interactions with each suitor and to also learn that things weren't always as they seemed with the three young men. I was biting my nails to see who she would ultimately choose! Another major theme was the tension between the social classes. Marshall creates a setting with events and key players that draw the reader back in time to the early days of tumultuous labor relations. Lastly, surrounding the major themes of the book was an exciting plot filled with suspense about the state of the earthen dam highlighted throughout the plot. This book gets four stars! Thank you for joining the tour. We appreciate your diligence in posting! 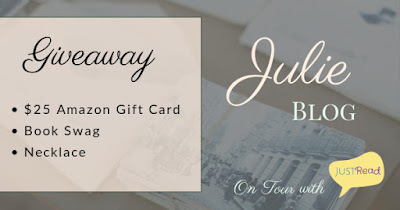 Thank you for the information on "Julie" by Catherine Marshall and for being part of the book tour. I adore the cover and have put this book at the top of my TBR list. i love this cover. my mom told me about this book. i need to check it out.